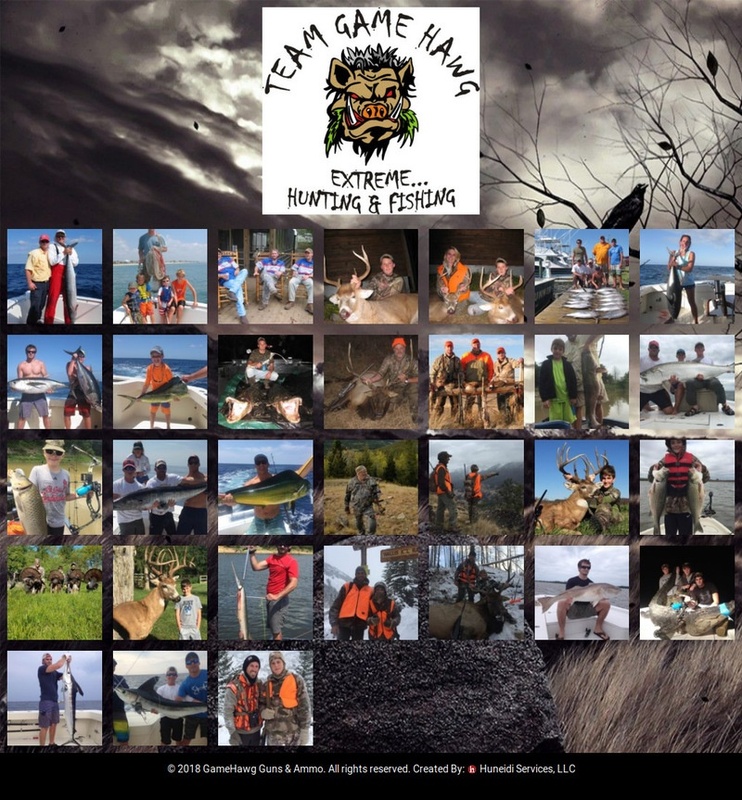 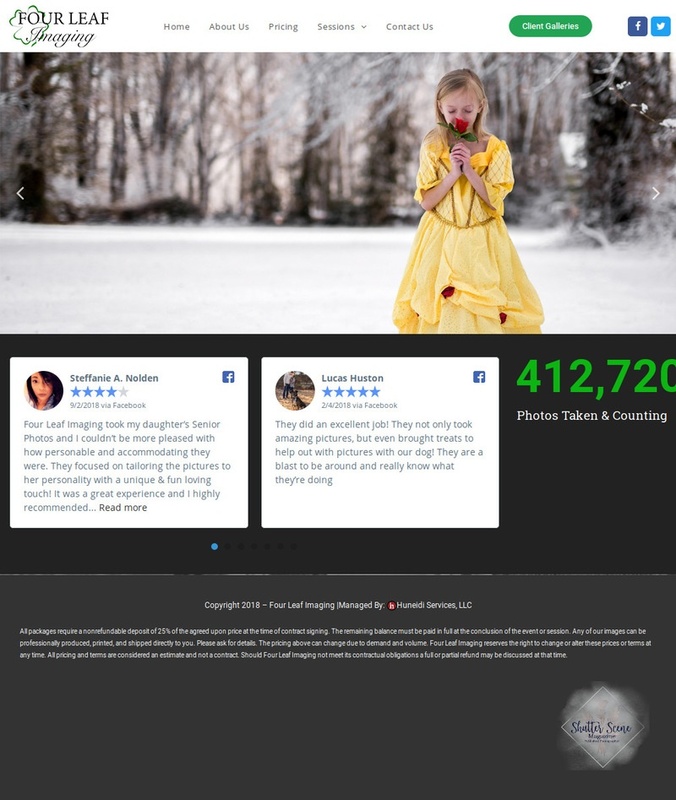 Team Game Hawg needed a simple site to showcase photos of their outings. 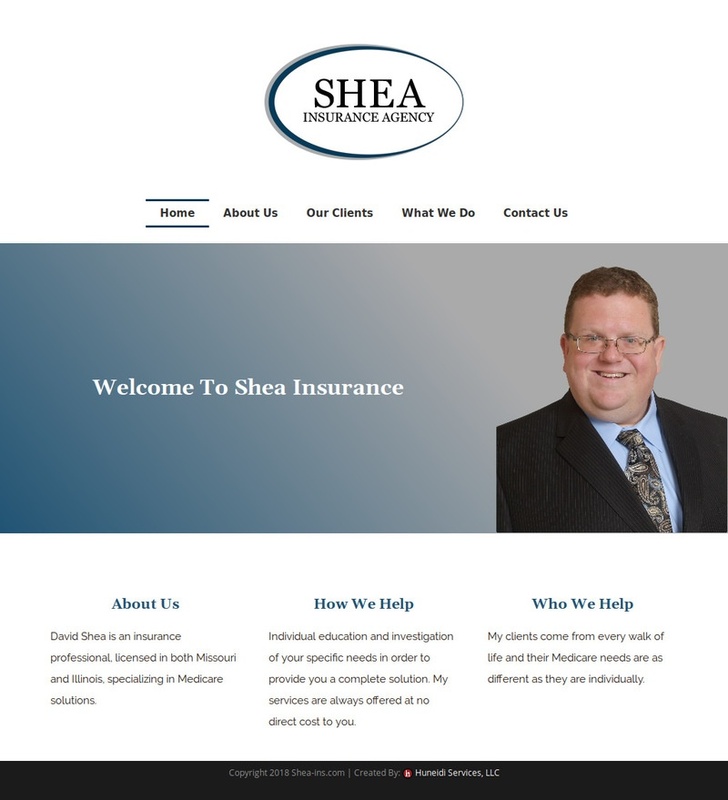 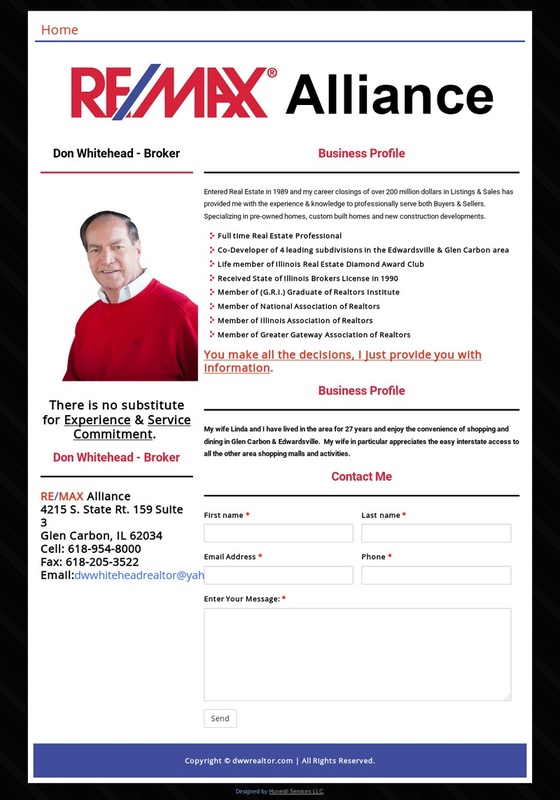 Shea Insurance Agency focuses on educating and providing customers complete solutions around the Medicare industry. 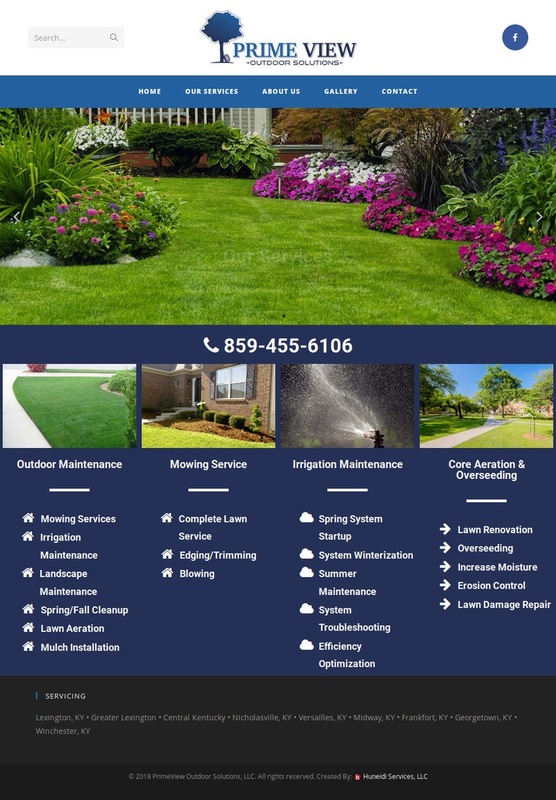 Prime View Outdoor Solutions is a premier lawn care provider in the Versailles, KY area. 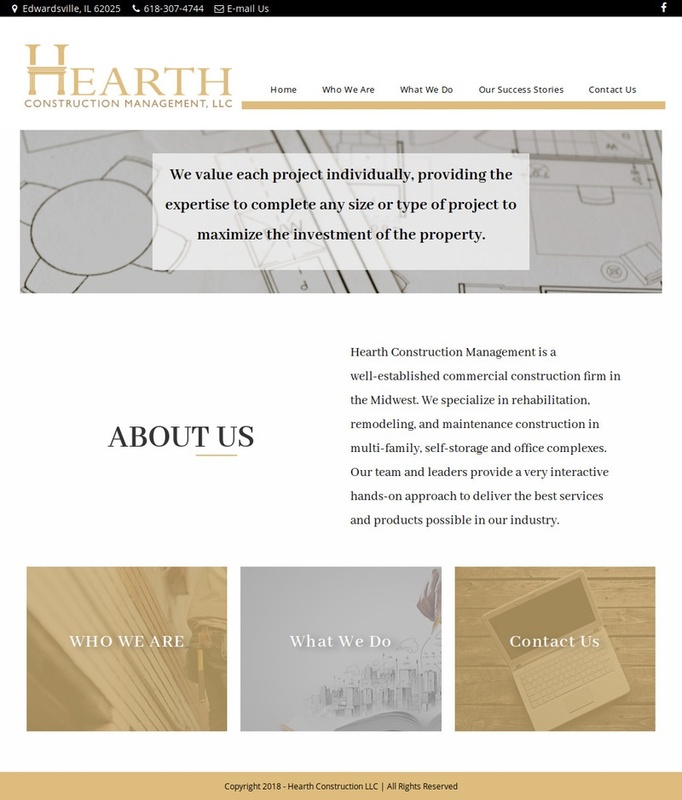 Hearth Construction was a collaboration between Huneidi Services and the marketing team at Hearth Construction. 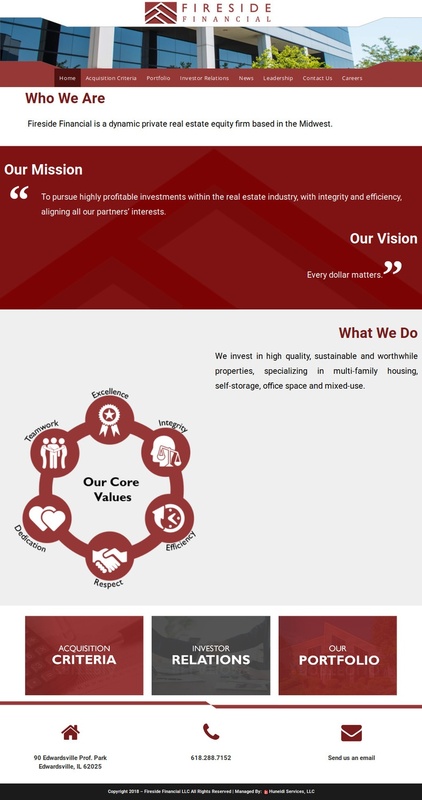 Huneidi Services manages the day to day upkeep of the site, and back-end systems.